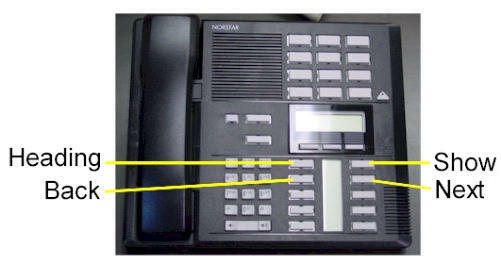 Ohio TeleCom will Install, Service and Repair Nortel Norstar 7316 Meridian Business Telephone Systems in Dayton, Columbus, Cincinnati Metro Areas. 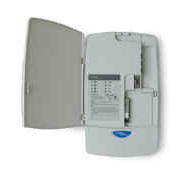 touch dialing, feature operation or line access. number 7 and the Z appears on key number 9.